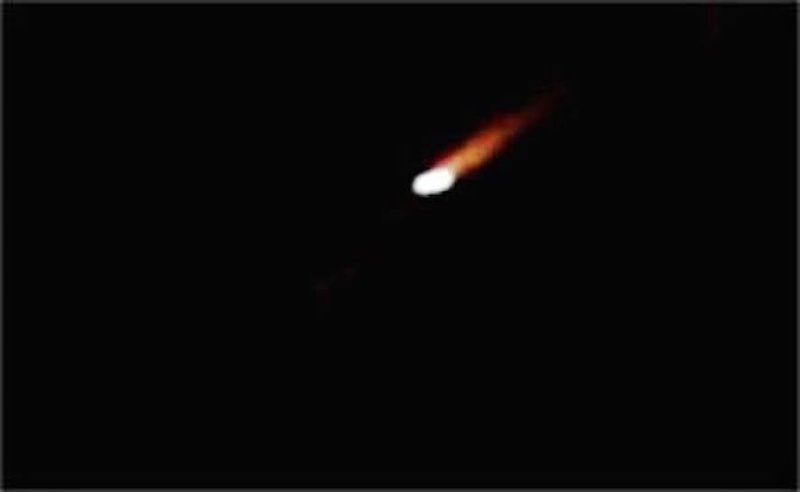 UFO SIGHTINGS DAILY: UFO Seen Over Iran-Iraq Boarder On Feb 24, 2015, UFO Sighting News. 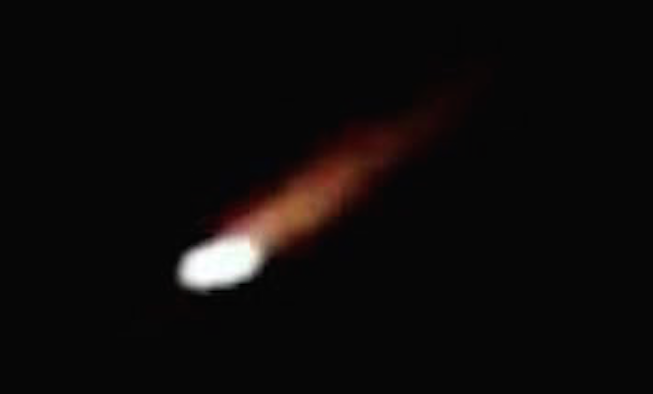 UFO Seen Over Iran-Iraq Boarder On Feb 24, 2015, UFO Sighting News. In judgment on the west-east Maysan province said the "mysterious shining object was seen falling from the sky in the judiciary on Monday evening," witnesses said. Eyewitnesses he said, "and at about seven o'clock on Monday evening fell mystery object shining in Abot area in the island eliminate the west bordering Iran-Iraq border without knowing what it is." And believed that "the body is linked to the mysterious umbrella has pulled down a plane by landing in a manner free fall."